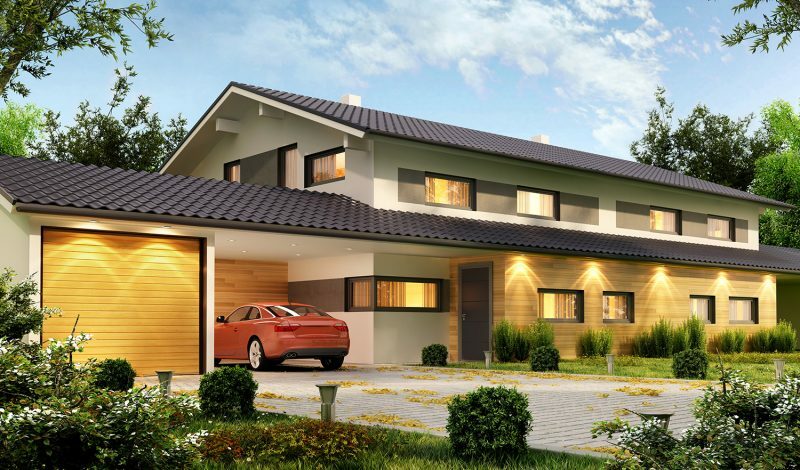 How to Choose the Correct Garage Door for Your Home? 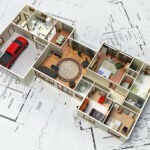 Home / Blog / How to Choose the Correct Garage Door for Your Home? No matter whether you are planning to replace your old garage door or want to buy a new one for your home, it is essential to consider your options, make a smart investment and choose the correct garage door depending on your home style and needs. The first thing you have to consider before buying a new garage door for your home is to define your budget. There are many garage doors out there, and all of them will vary depending on the size, material, and other specifications. Always consider your home style so you can choose a garage door that suits your home, adding extra value to it. 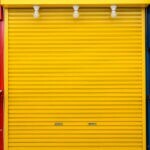 There are different materials for garage doors, like wood, steel, aluminum, fiberglass, among others, so you have plenty of options to choose from. 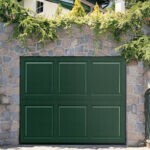 Make sure to take into consideration the weather conditions around your area before choosing your garage door material. The best thing you can do to choose the correct garage door is to seek professional advice so you can make a smart investment and get the most out of your garage door. At Colorado Overhead Door Company we are experienced garage door technicians and are ready to assist you with all of your garage door needs in Colorado. When it comes to garage door services and products in the Front Range, we are your best choice. Our highly qualified garage door technicians have all the experience, skills, and premium customer service to become your best ally for all of garage door needs. We encourage you to browse our website and learn more about us. Contact us today to request your free estimate so we can start working on your garage door needs right away.